[post_ads]The “Land of Lincoln” is the state slogan for Illinois, but there’s a Lincoln family outpost in the lush mountains of southern Vermont. Abraham Lincoln, who started his political career in Illinois, never made it to Vermont, but his son Robert Todd Lincoln built his stately summer home Hildene in the Green and Taconic mountains of Manchester. He first visited Manchester when his mother was a guest of Equinox House, a 19th century hotel still in business today that catered to the wealthy escaping summer heat on the coasts. Years later he visited the town with Edward Swift Isham, his law partner and a native of Vermont. After falling in love with the area, Lincoln purchased over 400 acres of land in 1902. 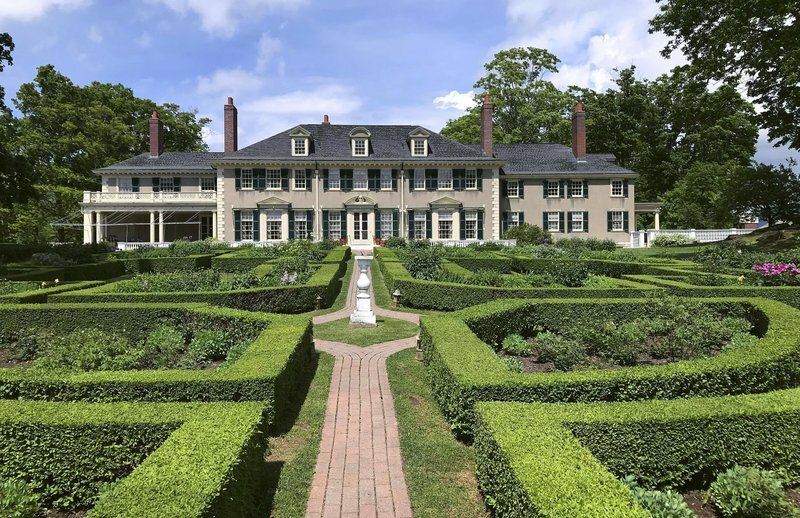 The name Hildene, an old English word he picked up during his time in London, described the land itself: “a hill with a valley and a stream.” The home was built on a high point in the land overlooking the Batten Kill valley. The home is kept in a style Lincoln would have recognized. The 1,000-pipe Aeolian organ he built for his wife is one of the first things to greet visitors as its music booms through the halls. Despite the grandeur of the location and size of the home, the decor is almost modest for the setting, reflecting the fact that this was mainly a home for the family. He originally fashioned himself as a gentleman farmer and the kitchen is stocked with curious gadgets that, while current in his time, give the tour guides an opportunity to quiz visitors on their function. The bedrooms housed a number of noteworthy guests, including William Howard Taft, a U.S. president and Supreme Court justice. Outside the home are equally impressive landscapes. The formal garden just off the back end of the house is framed by the two mountain ranges and views of the valley below. A tram ride takes visitors between the sites. The more adventurous can hike across the property, which includes wetlands along a stretch of the Batten Kill, a small river known world-wide for its elusive trout. Visitors are encouraged to make use of Vermont’s seasons. In winter, they can snowshoe or cross-country ski between the sites. Robert Todd Lincoln died at the home in 1926. The Lincoln family held onto Hildene for three generations until Peggy Lincoln Beckwith’s death in 1975. Beckwith did not have any children and the property was initially donated to the Church of Christ, Scientist. When the home fell into disrepair, a group of Manchester locals formed a nonprofit to purchase the home and turn it into a museum. 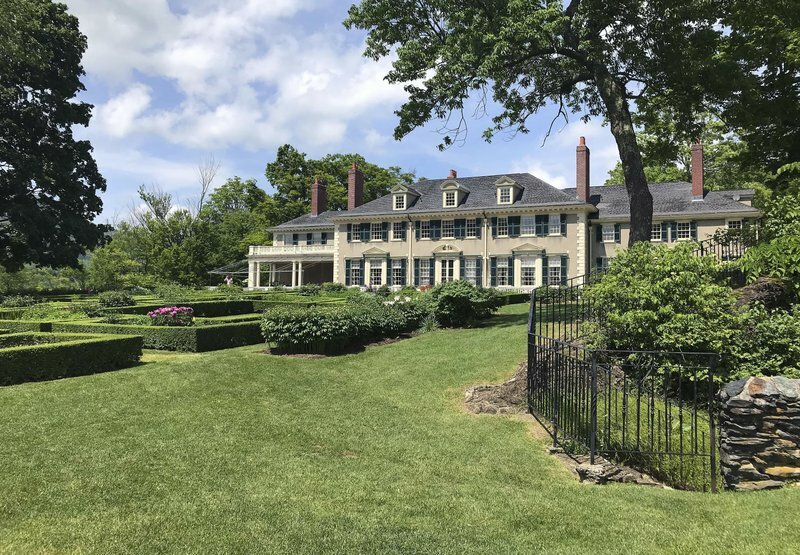 Now in its 40th year, the Friends of Hildene organization has worked to provide a more complete view of Lincoln family life. “We have to keep everything fresh. The reality of a standalone house museum is that if you’ve been there, you’ve been there,” president Seth Bongartz said. The staff at Hildene has interpreted Lincoln’s forward thinking as an invitation to update the property for new guests. The property includes two functioning, modern farms, with dairies where goats and cows produce chevre and tomme cheese. They also run summer camps and students from a local high school can take courses on agriculture on the property. In 2011 Hildene added a restored 1903 Pullman car. One of the few wooden frame models remaining, the rehabilitation process took four years after the staff located it in South Carolina. That site is on the Vermont African American Heritage Trail, and the staff acknowledges the complicated history of the company. The porters, initially freed slaves and their descendants, were often paid meager wages but over time their tips and exposure to the nation’s most influential men helped form a black middle class. Robert Todd Lincoln was the only one of his siblings to survive into adulthood and carry on the family name. 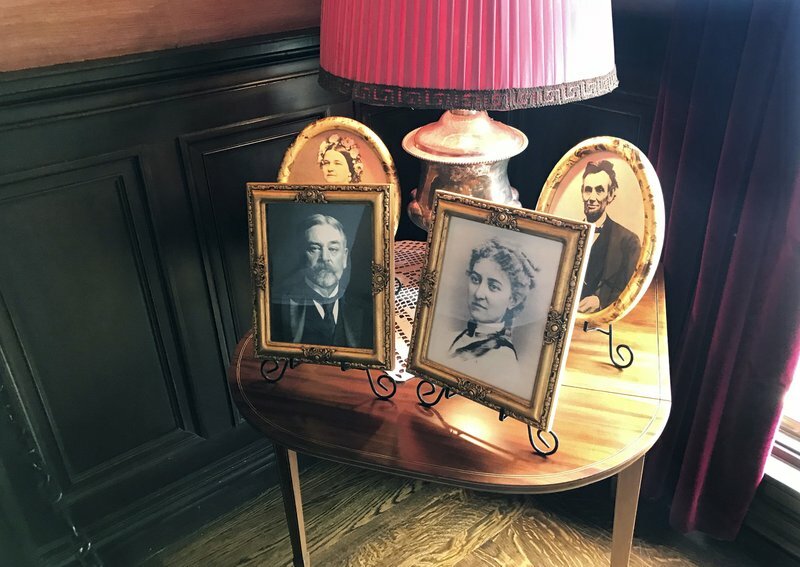 Despite the fact that Abraham Lincoln was assassinated four decades before the completion of the property, the home does acknowledge the most well-known member of the family. Outside the main entrance to the home is an outline of the Kentucky cabin where Abraham Lincoln was born. About the same size as the portico, it illustrates how far the family came in a generation. The home also features a rotating exhibit on the Lincolns, currently focused on Lincoln’s second inaugural address. And of course they prominently feature one of the president’s stovepipe hats. HILDENE: 1005 Hildene Rd., Manchester, Vermont; https://www.hildene.org/ or 800 578-1788. Open daily, 9:30 a.m.-4:30 p.m. Adults, $23; youth, $6; children under 6, free. Guided tours of Robert and Mary Lincoln’s home, June-Sept. 18, 11 a.m. and 1 p.m. by reservation, $7.50 additional.